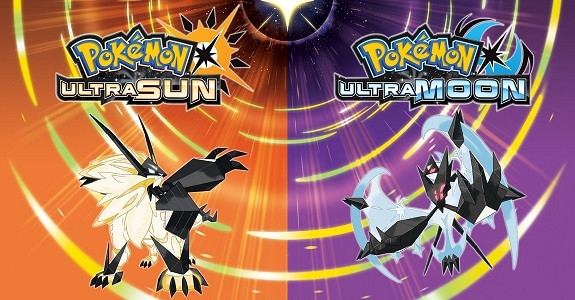 Just like Pokémon Sun and Moon, Pokémon Ultra Sun and Ultra Moon is getting a Dual Pack in North America. 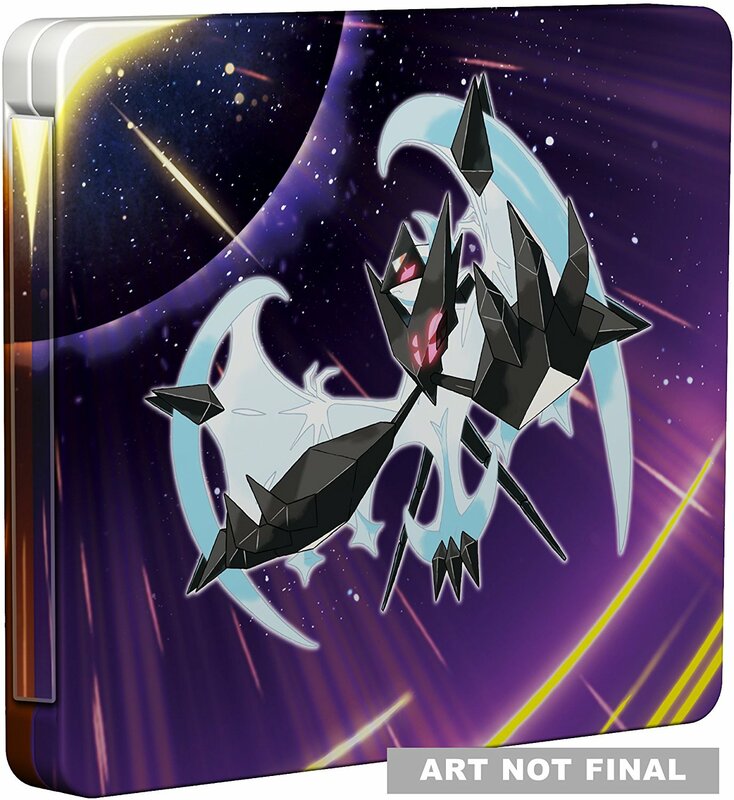 It includes both copies of the game, but also an exclusive Steelbook. This particular edition of the game costs $79.99 in the United States (available on Amazon; NB: affiliate link), and $99.99 in Canada. Unfortunately, Nintendo did not reveal the price of those special editions, since in Europe, retailers are free to set the prices themselves. Now, only Japan is missing, but there’s no doubt there will also be a dual-pack there: there was one for Pokémon Omega Ruby / Alpha Sapphire and Pokémon Sun and Moon, after all! Finally, Nintendo just announced via a press release that Pokémon Sun and Moon had finally sold over 1 million units in France, less than a year after its launch. An extremely positive result for the latest entry in the Pokémon series, which greatly benefited from the launch of Pokémon GO last year. 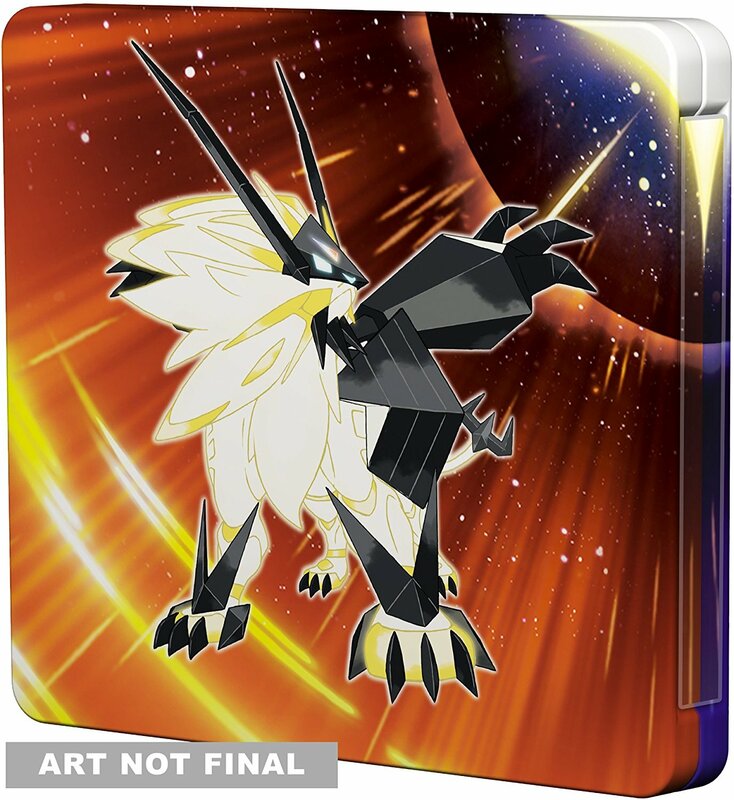 Pokémon Ultra Sun and Ultra Moon (3DS) will be released on November 17th, worldwide. The Upcoming Releases page has been updated!